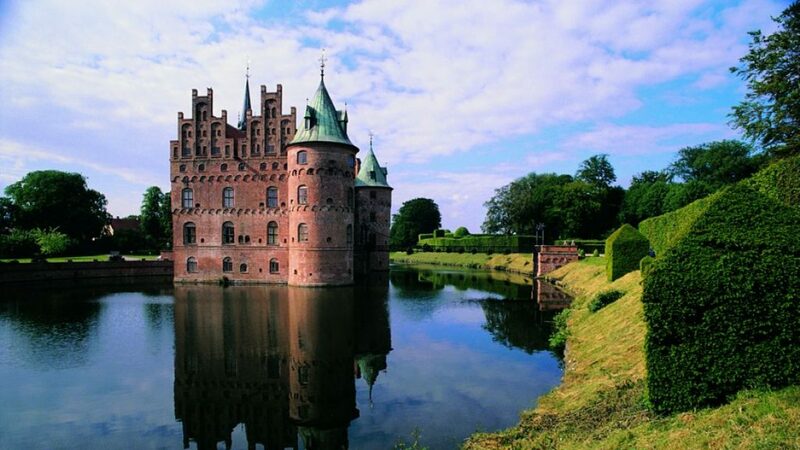 Egeskov Castle is one of Europe’s finest Renaissance buildings and features a real moat, spires, a knight’s hall and ghastly creatures in its masonry. 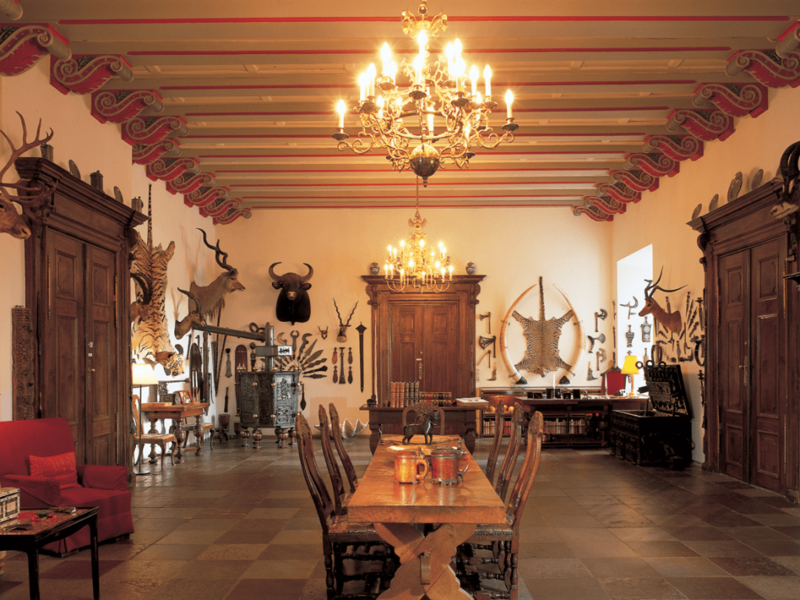 Castle in Funen. Explore the castle grounds which includes a PlayForest and beautiful farm buildings that are hosts to inspiring exhibitions. 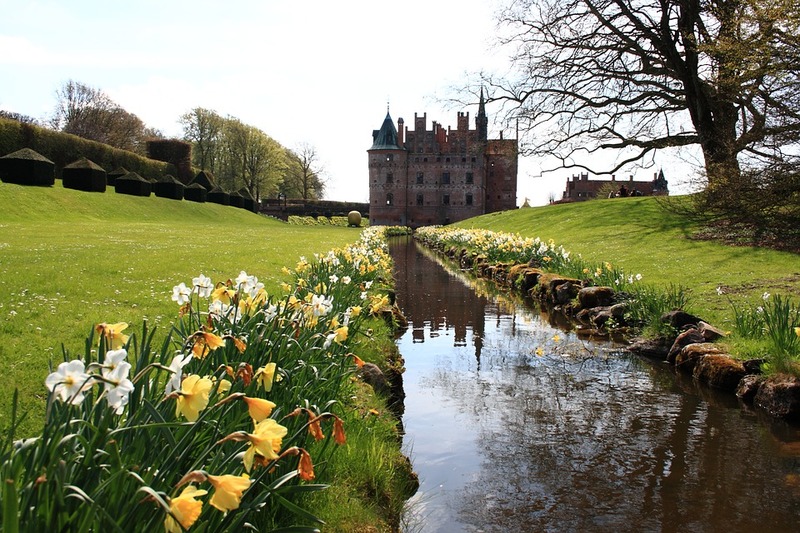 Treat yourself to a visit in one of Europe’s most beautiful historic gardens, and pristine scenic trails. After a day of fun, adventure and history conclude your tour with a return transfer to your hotel.